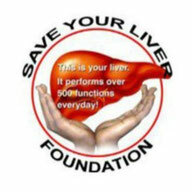 Save Your Liver Foundation-Uganda (SYLiF-U) is a Non-Governmental Organization (NGO) that was started in 2015 by a group of young professionals. It’s a pioneer non-public sector in liver cancer and related illness response in Uganda. Its main mandate is to awaken the population to “save” their liver because of the many liver functions in the body. Since its inception SYLiF-U has embarked on creating awareness on the health importance and preventive measures of the liver fostering a general sense of preventive health among the population, promoting the use of preventive liver health supplements in collaboration with health institutions in the country. SYLiF-U has established partnership with liver related organizations and corporate institutions both locally and internationally for the mutual promotion of liver health education programs. 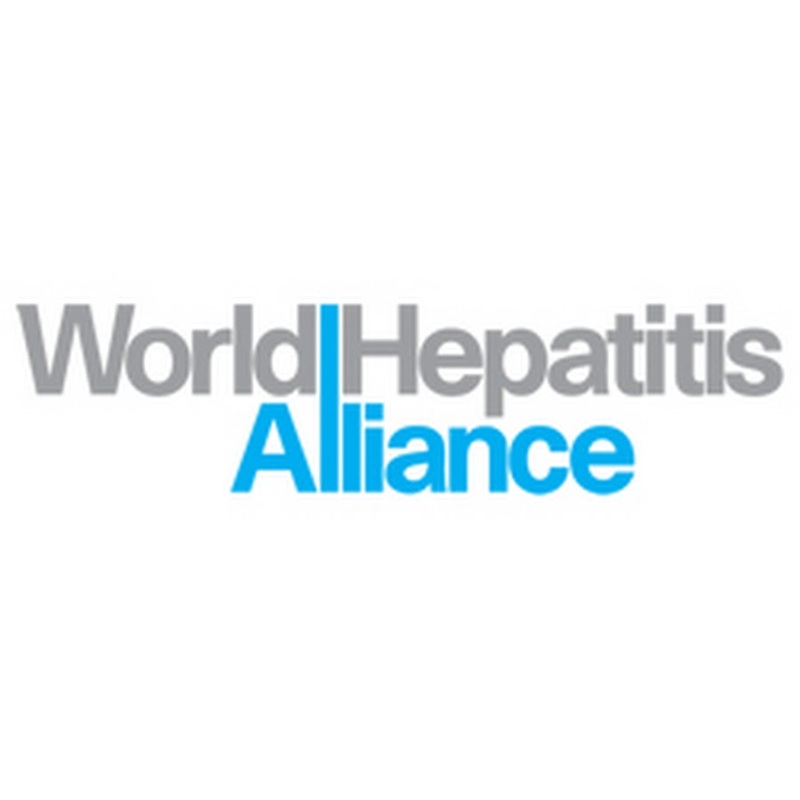 It has also established partnerships with relevant government agencies on mutual collaboration in liver and general health policies and programs to ensure the integration of liver education in public health programs, mobilizing resources through grants and other promotions to support health programs in the country. There is a lot of scope that needs to be addressed in Uganda especially in the health sector; SYLiF-U was formed mainly to reach out to the general public to awaken the population to “save” their liver because of its many functions in the body. Building a preventive liver health culture to promote, preserve and harness human resource potential for development. In order to achieve its mission and realize its vision in the long run, SYLiF-U is founded with the following strategic objectives. ii. To foster a general sense of preventive health among the population. iii. 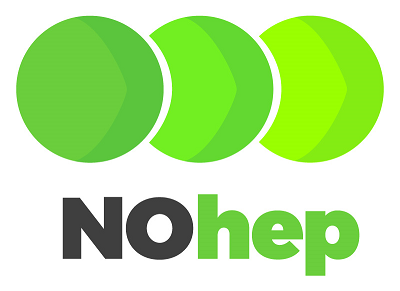 To promote the use of preventive liver Health supplements in collaboration with Health institutions in the country. iv. To establish partnership with liver related organizations and corporate institutions both local and international for the mutual promotion of liver Health education programs. v. To establish partnership with relevant government agencies on mutual collaboration in liver and general health policies and programs in the country. vii. Mobilize resources through grants and other promotions to support liver programs in the country. i. Lack of awareness on the promotion of health and hygienic conditions, maternal and safe motherhood, and the importance of prevention of diseases by immunization. iii. Less value is still attached to saving the liver this is vivid by the general public behavioral practices like alcoholism that in the long run affects the normal functioning of the liver. And also Malnutrition for both mothers and the children especially of school going age. ii. Sensitizing the community on behavioral change and encourage the best health practices. iv. Fostering a general sense of preventive health among the population. v. Involving community stakeholders in all programs of the organization as partners at all levels. vi. Proper planning and implementation of the organizational activities and programs without discriminating on grounds of color, gender, religion, ethnicity or race. vii. Establishing partnership with liver related organizations and corporate institutions both local and international for the mutual promotion of liver Health education programs. i. Mobilizing parents using all mediums to take their children for immunization (hepatitis B) and support other programs aimed at lifting their health. ii. Emphasizing the role of women in the training and nurturing of children for proper growth and development. ii. Fostering a general sense of preventive health among the women. iv. Emphasizing the need to embrace the use of preventive liver health supplements in collaboration with Health institutions in the country. i. Provision of information that can promote their accessibility to health education services easily. ii. Offering guidance and counseling services and establishing information centers where to get information relating to viral diseases that have advance effects on the liver. i. Provision of guidance and counseling services aiming at preventing the youth from participating in anti-social activities by creating awareness on the existence of chronic diseases like HIV/AIDS/ Hepatitis B and cancer that result from the use of addiction drugs. ii. Sensitizing and encouraging men to embrace government programs like ANC, SMS etc. It is more preferable to acquire professional support as a substitute for using low quality quality maintaining methods and goods which will never give long run outcomes, furthermore you take your time, energy and even cash at the same time. Our professional team runs relentlessly and makes certain that your family home stays wash forever.